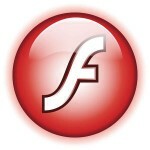 Yesterday Adobe issued a new Flash player security update .The update addresses a zero-day vulnerability which is actively exploited – installing crypto ransomware on Windows computers. No idea about the relevance of that for the Linux platform but I created packages anyway. 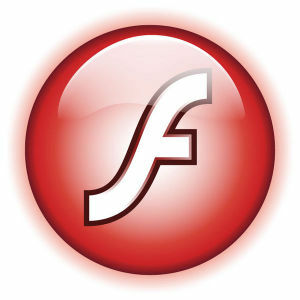 There’s a new Linux Flash Player plugin as well as a Chromium PepperFlash addon. The new plugin for the Chromium browser (chromium-pepperflash-plugin) has the version number 21.0.0.213. 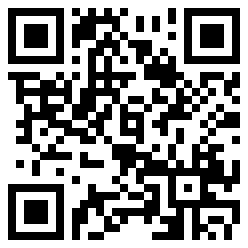 The plugin for Mozilla browsers (flashplayer-plugin) has version 11.2.202.616. If you are using the slackpkg+ extension for slackpkg, then you just run “slackpkg update && slackpkg upgrade flash”. Alternatively, you can subscribe to my repository RSS feed to stay informed of any updates. Posted: 8 April, 2016 in Slackware, Software. "slackpkg update && slackpkg upgrade flash"